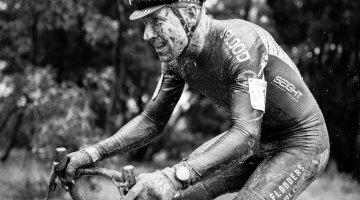 With only a month and a half left until cyclocross season, we know that we’ve been chomping at the bit for mud flinging up from our tires, scores of riders to take the fields, and cowbells to sound through the air. 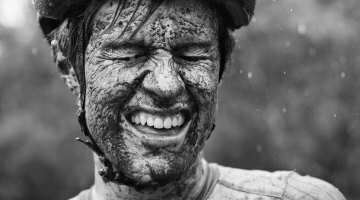 Although we should be patient, we can’t help but feel jealous at Australian cyclocross already being knee-deep in their season. 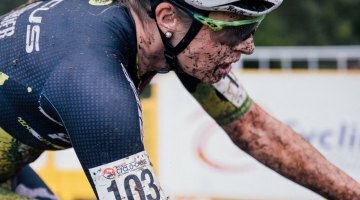 Australia has had a recent surge in cyclocross activity in the last half-decade, with local race scenes like Melbourne’s Dirty Deed Series gaining traction and increasing numbers of participation. 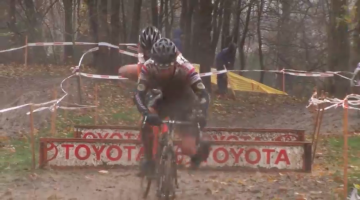 The video, posted by Oliver Armstrong on YouTube, shows the fifth and sixth rounds of the Cyclocross National Rounds, which are akin to the US Pro CX Calendar in that it offers an organized, nationwide schedule, although unlike the Pro CX Calendar, the Australian Cyclocross National Rounds don’t qualify for a UCI standing. 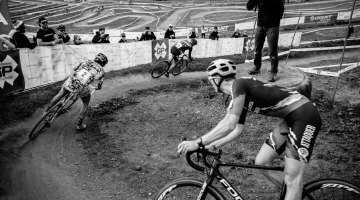 With the lack of UCI regulations, however, it looks like the course designers are enjoying their free reign on some of the rules, incorporating narrower sections in the course and adding features like triple barriers. Australia’s soccer cheers might be a far cry from the heckling you’ll find at most American cyclocross races, but the cowbells still act as a universal language. 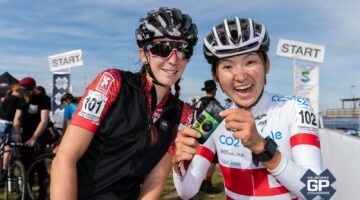 The video includes interviews by the winners of both stages, being Chris Aitkin of Focus Australia of Day Five and Chris Jongewaard of Whippet’s Workshop Team of Day Six. may I know what’s the distance for this loop course ?